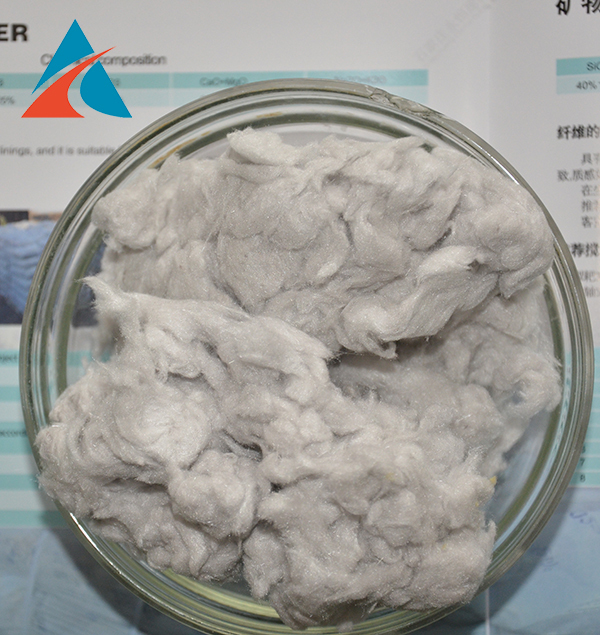 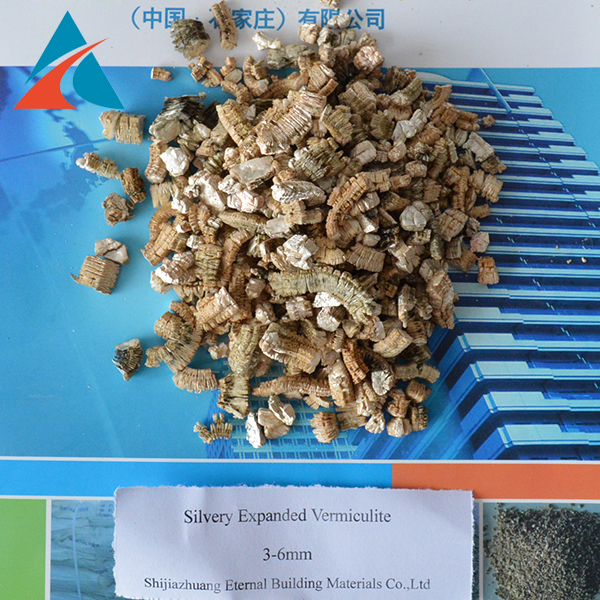 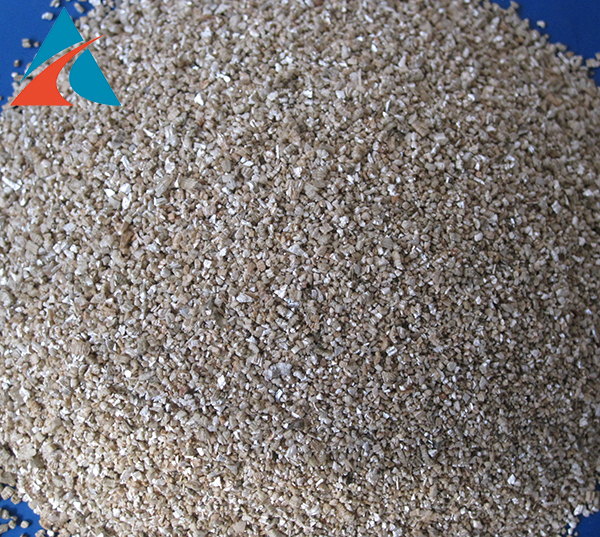 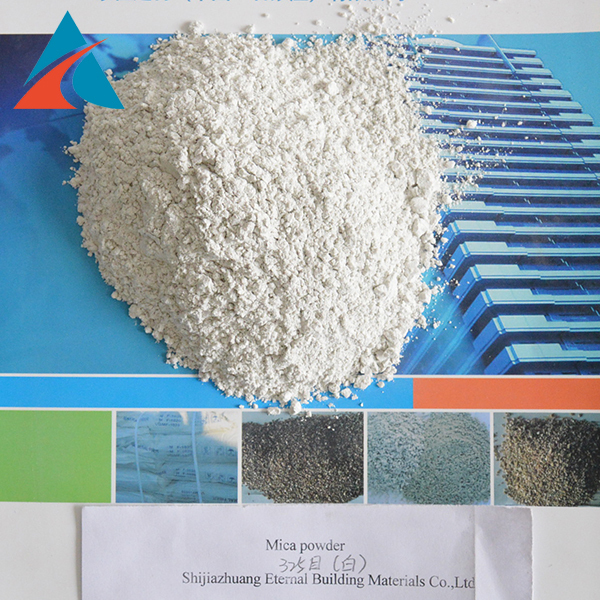 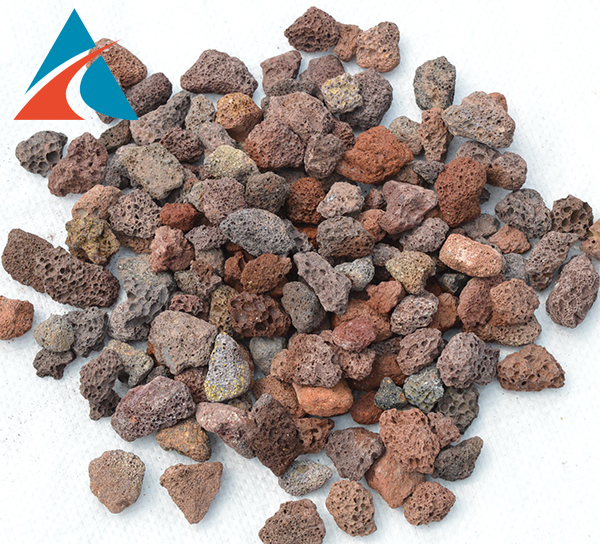 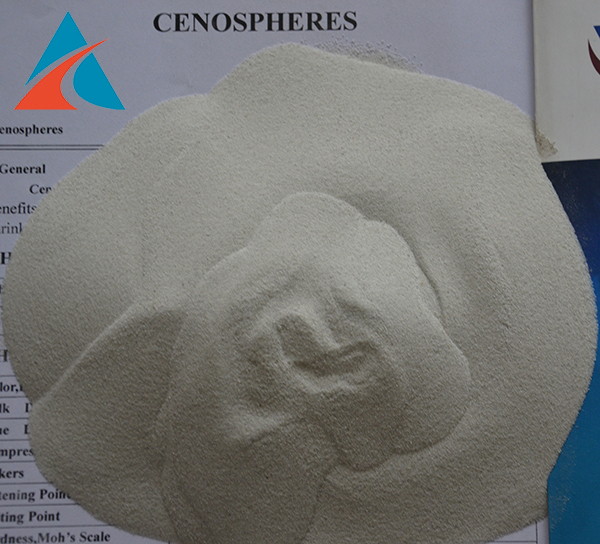 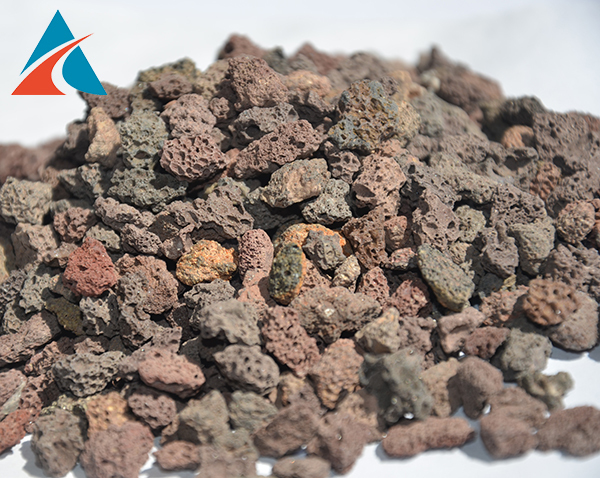 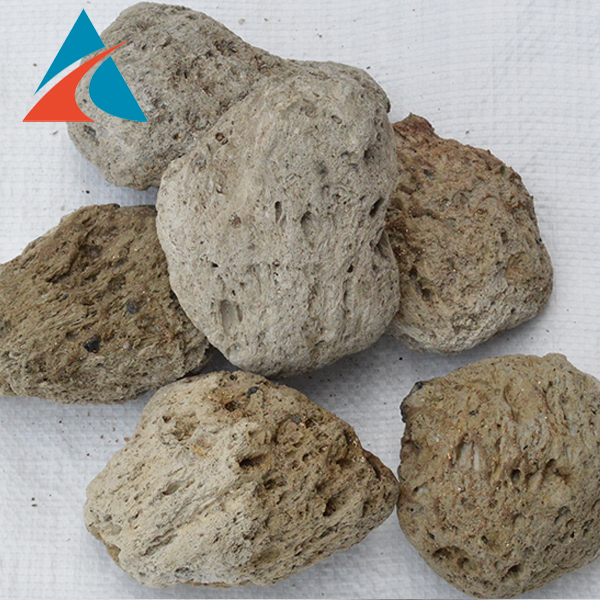 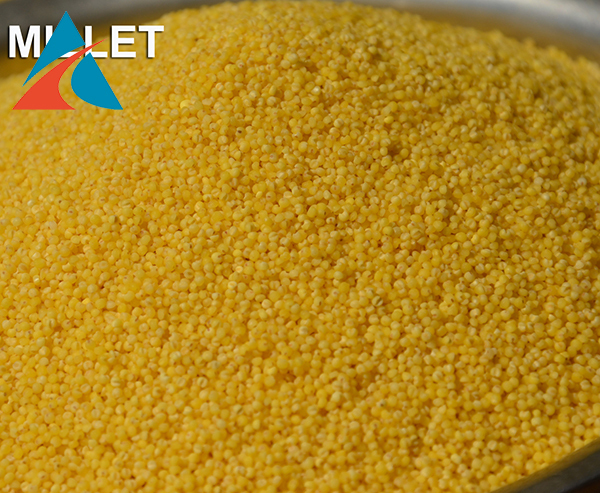 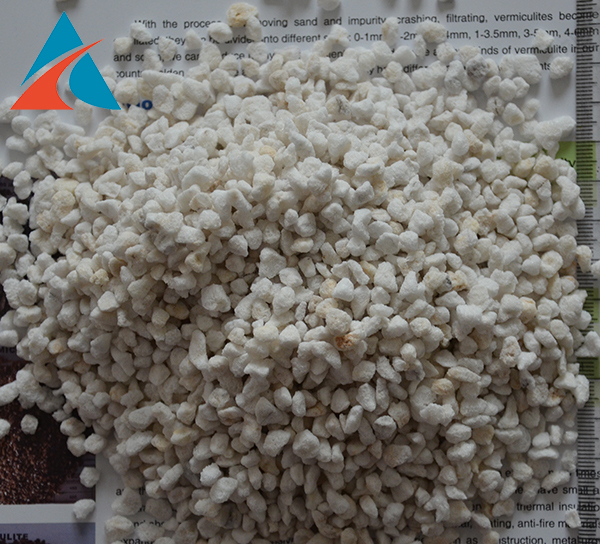 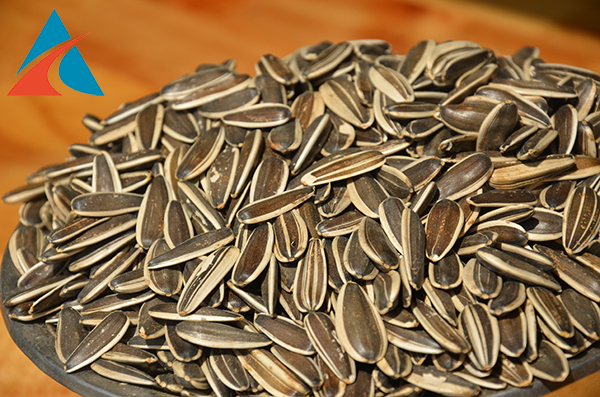 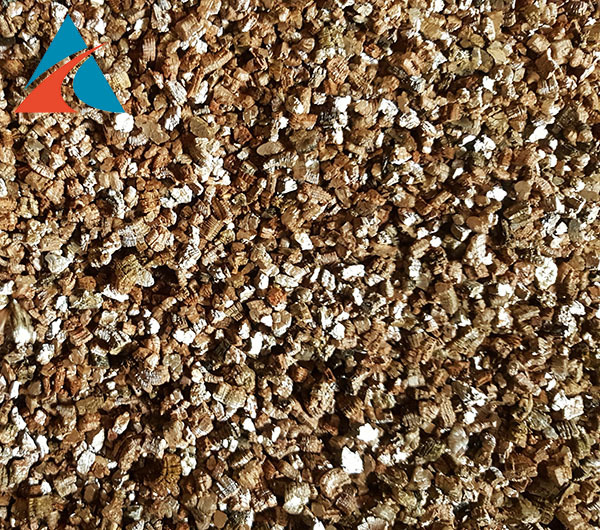 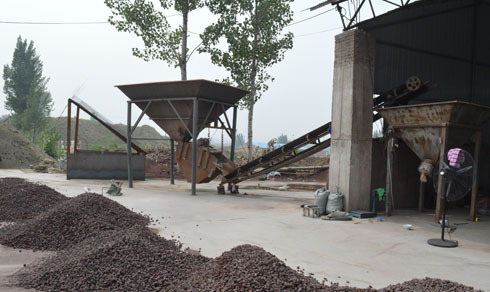 Mainly engaged in the sales and export of non-metallic mineral products and agricultural products. 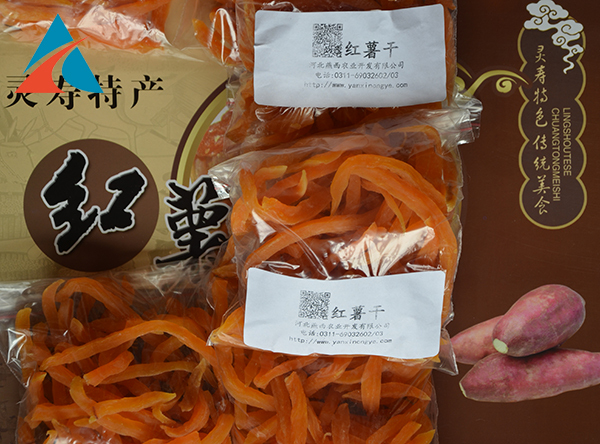 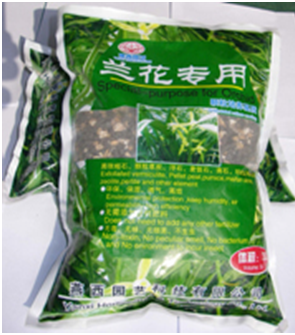 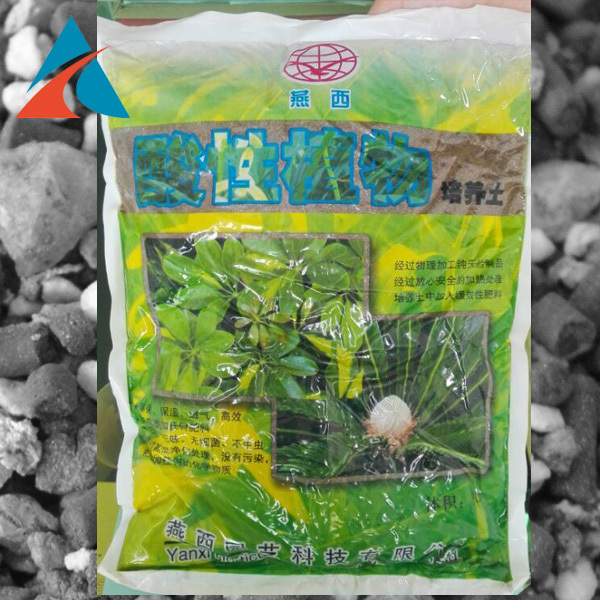 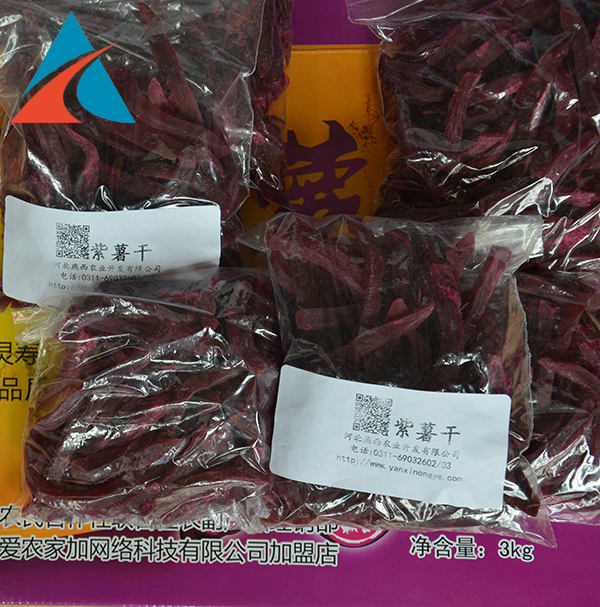 We have two subsidiaries, Shijiazhuang Eternal Building Materials Co., Ltd and Hebei Yanxi Agricultural Development Co., LTD. .
Plants of Application: Foliage plants, s perennial root plants, tuberplants e.g. 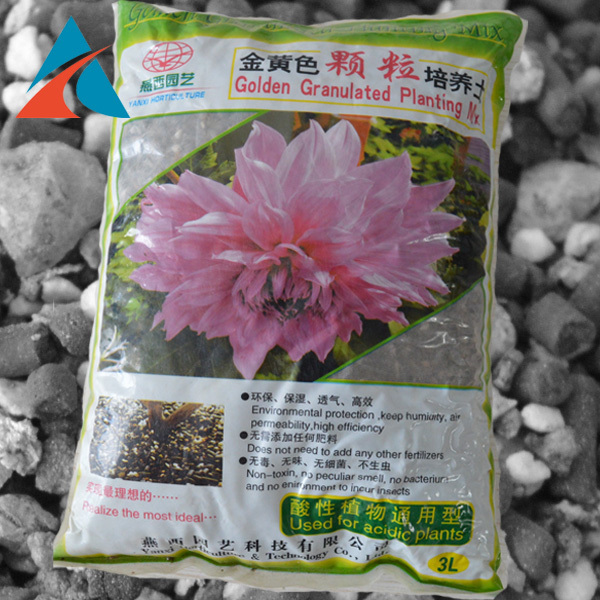 peony, orchid, greentip kafirlily and also in family, gardening,raising seedling.